This summer, I will be primarily contributing to the other blog I have, called 1700 Miles of Cooking. The blog is a joint venture with my best friend, Diane. We've had the blog forever, but we almost never update it. This summer we have committed to bringing it back! 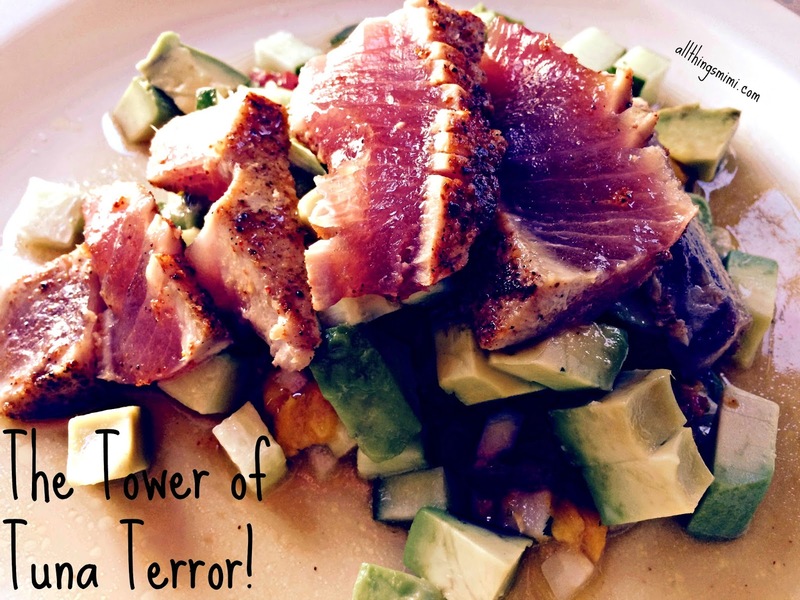 Here's the link, so go take a look at the post on cooking tuna!